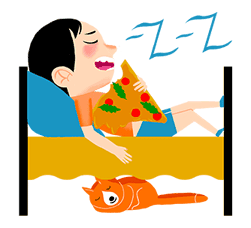 http://www.line-stickers.com/ – Heavy viewers Line Sticker | Watching TV brings all kinds of emotions. 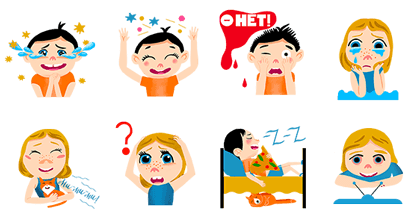 The Look At Me team created special stickers for viewers like you! Friend Look At Me’s official account to get them.